Wrench Leather Jacket is a masterpiece style of fashion and is a superior style jacket. The vest is most attractive so wrap you with this dynamic look. It inspired by a big game Watch Dogs 2 which is the big name in video game world. “Wrench” is the name of the character who wore this astonishing leather jacket. 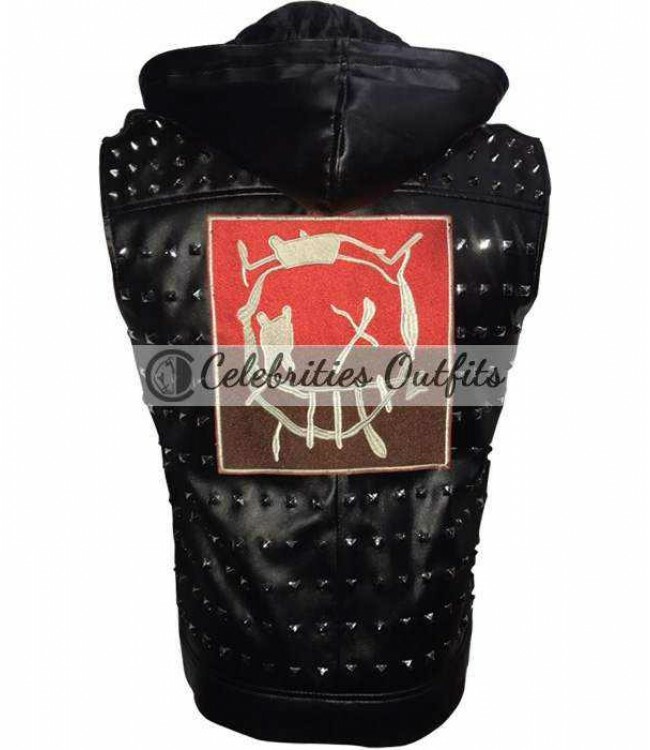 The most beautiful thing about this Wrench Leather vest is that it designed for formal and informal events. 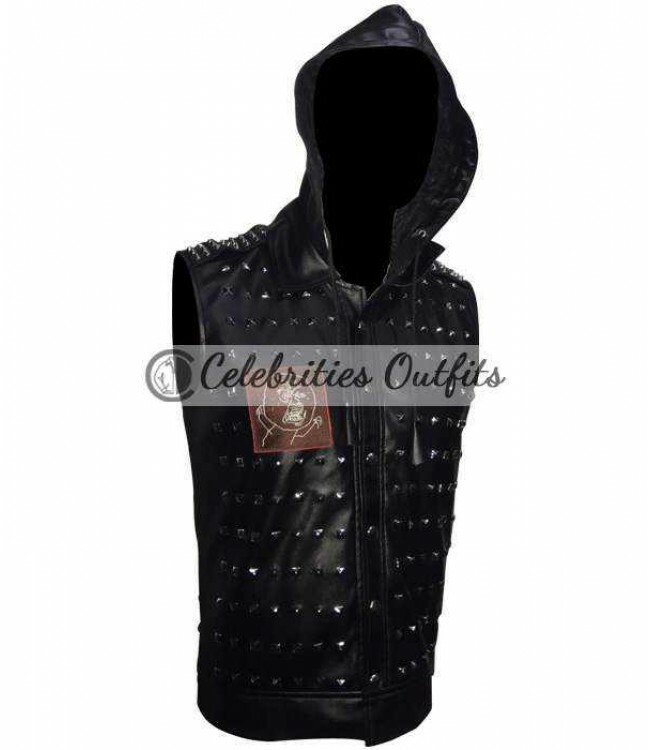 Every boy dreams to keep up with the latest fashion so there you go with the Wrench Leather vest. It’s a decorated appearance at its front and back with shiny studs all over its shoulder. Watch Dogs 2 Wrench Vest is a kind of outfit which can go with all type of your clothes whether its hi-neck, short sleeves or long sleeves. It is a dramatic costume for the fans. It is available in black color with front button closure. Patch design is on right side. The collar is lapel style. Pointed studs on the shoulder, making it unique addition to your wardrobe. It is very soft inside and very comfortable. 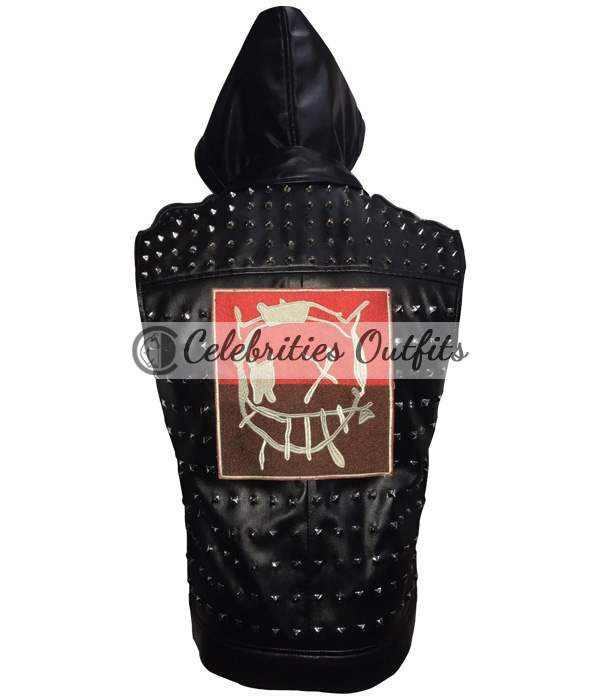 Get this Wrench Cosplay Costume Vest right now and avail free shipping in USA and UK.